These are in .CIA Format. This is for Gateway and/or CFW users running 9.x Firmware. Some of the newer games may require firmware >9.5 to run. If you get stuck at the loading screen, or receive a "SD Card Has Been Removed" message, that means it needs higher firmware than what you have. There may be a few titles that did not accept the RegionFree Patch. If you loaded a title and it doesn't show on the Main Screen, you will need to run either FreeMultiPatcher or YGWFreeRegion to use them. 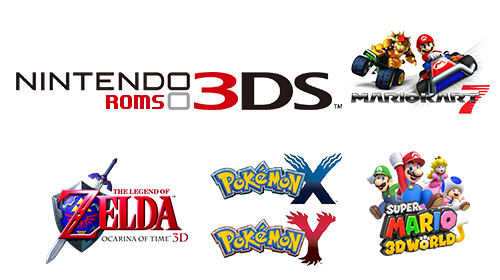 3DS Simple CIA Converter v4.3 was used to create this collection. It is HIGHLY recommended that you only use these CIA files if you know EXACTLY what you are doing and do so ONLY in an emuNand.